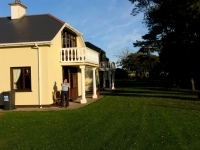 The Gold Coast Golf Resort Villas are situated a short 10 minutes walk from the Gold Coast Golf Resort and overlook the splendid parkland Golf Course and the Irish Sea. The Villas have recently been renovated and are fully equipped with everything you will need for your break whether travelling on business or pleasure. The development consists of 10 Villa type houses and two bungalows located off the 13th fairway of the splendid Gold Coast Golf Course. These houses command excellent views of the dramatic seascape and manicured grounds of the course and are an oasis of modern living with luxury and comfort in mind. 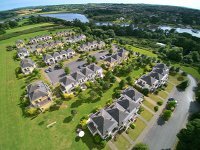 Each house has three bedrooms( 2 x double and 1 x double and a single) with two full bathrooms along with an upstairs lounge room with balcony to take maximum advantage of the views overlooking the golf course and sea. The Villas are furnished and finished to a high standard. Please Note - Gas and Electricity are metered and billed as per consumption. 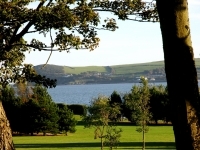 The 3 Star Gold Coast Golf Resort Hotel overlooks the dramatic seascape of the fantastic West Waterford coastline. 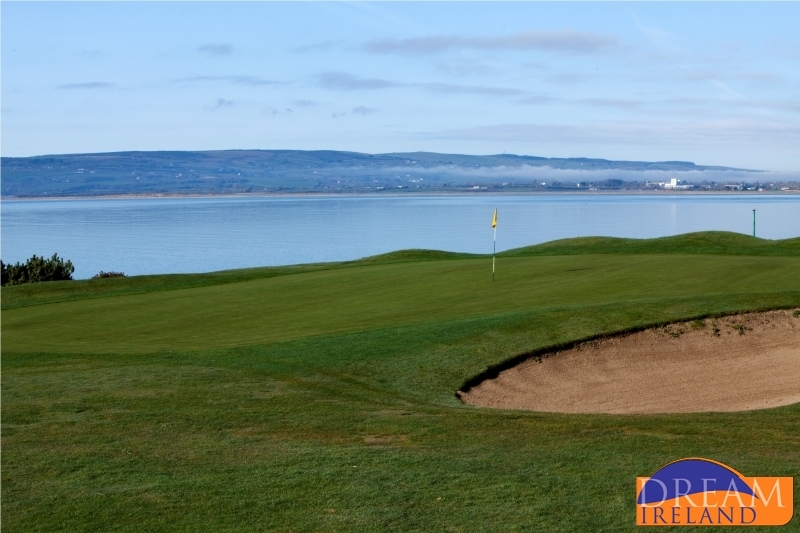 This extremely family friendly Dungarvan Hotel is located on the renowned 18 hole parkland golf course which offers the golfer an enthralling and scenic challenge. 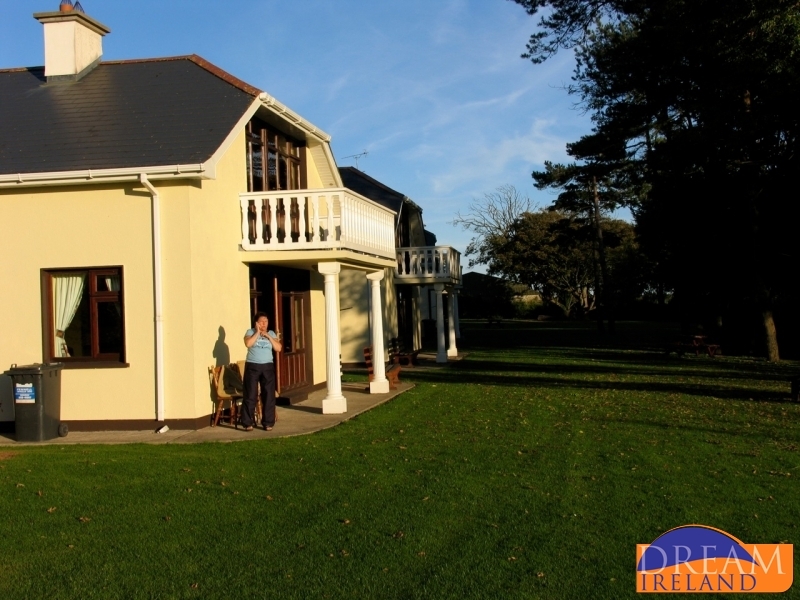 One of the finest Hotels in Dungarvan, the Gold Coast Golf Resort has everything you need for a relaxing break away no matter what the occasion. 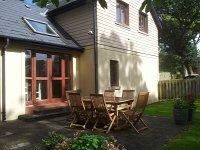 An enviable location combined with great accommodation in Dungarvan, fantastic leisure facilities and renowned for delicious cuisine, all leading to a pleasurable stay for all the family. The Gold Coast Golf Resort boasts very impressive leisure facilities to suit all ages. Whether you are interested in a workout in the compact fitness room, a relaxing soak in the Jacuzzi or a swim in the 20 metre swimming pool, the leisure centre has it all. Bicycles are available to hire from the Gold Coast Hotel's Leisure Centre desk. It is recommended that reservations are made in advance especially during summer months. Guests at the Gold Coast Golf Resort can also avail of the leisure facilities at the Clonea Strand Hotel (sister hotel of the Gold Coast Golf Resort Hotel) located just 5 minutes away. 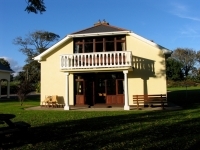 The main attraction here is the PlayLoft and 10 Pin Bowling which are available at reduced rates for guests. Sea Kayaking & Wall Climbing -New for 2012 – the Gold Coast Golf Resort has teamed up with Ardmore Adventures to bring Sea Kayaking & Wall Climbing to our guests this Summer. The Gold Coast Golf Resort is a hub of fun and activity throughout the Summer months. Activities include Bouncy Castle, Soccer, Basketball, Snooker, Fun Pool Games and much more. The two mile long golden sandy Blue Flag Clonea Beach is a must visit during your stay with at the Gold Coast Golf Resort. The Beach is located just 5 minutes from the Resort. Whether it’s for swimming, a nice stroll, or simply the kids playing on the sand, Clonea Beach is a huge hit with families and all ages.